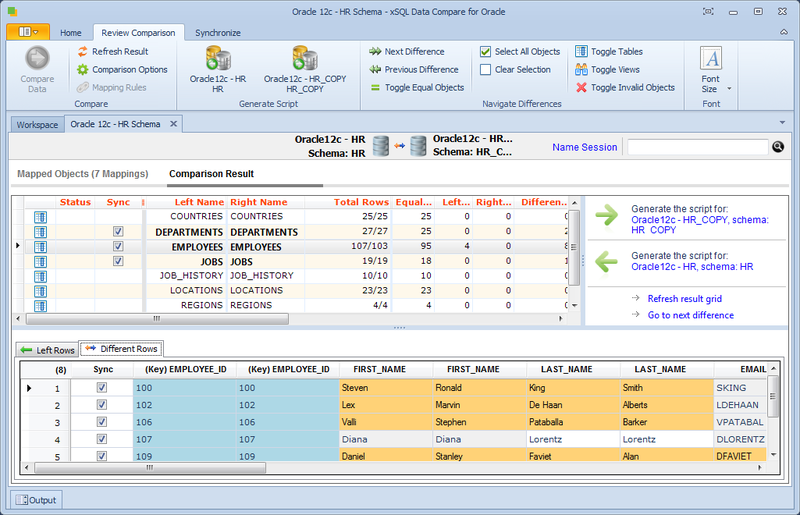 The best Oracle Data Compare tool in the market is now better. 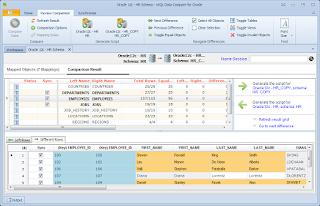 We just released version 3.0 with full support for Oracle 9i, Oracle 10g, Oracle 11g, and Oracle 12c. The new version removes the dependency on the Oracle unmanaged ODP.NET provider and replaces it with the compact, easily deploy-able Oracle Managed Data Access Provider for .NET. Furthermore the new version is faster, more robust, has a better GUI and a much improved command line utility. Download your free trial now and see for yourself. We want to hear your thoughts regarding our xSQL Profiler tool. In exchange we will grant you a "5 SQL Server Instances" license with 3 years of unlimited upgrades, a total value of over $1.5K. you must have used xSQL Profiler in the last 3 months and preferably are currently using it. how long have you used xSQL Profiler? what exactly do you use it for? how often do you use the tool? what do you like about the tool? what new features would be helpful to you (be specific)? how would you change / improve the existing features to make them more useful? you agree to reply to at least 2 follow-up emails for the purpose of clarifying your suggestions. If you are interested please email us at support@xsql.com and reference xSQL Profiler on the subject line. Only the first 10 people to email us will get the license. If you are not one of the first 10 we will decide on a case by case bases whether we will grant you a license based on the quality of your feedback.